AcroYoga is back at Veda after a short holiday break. This week we return to explorations of partnerships, movement, breathe and stillness. 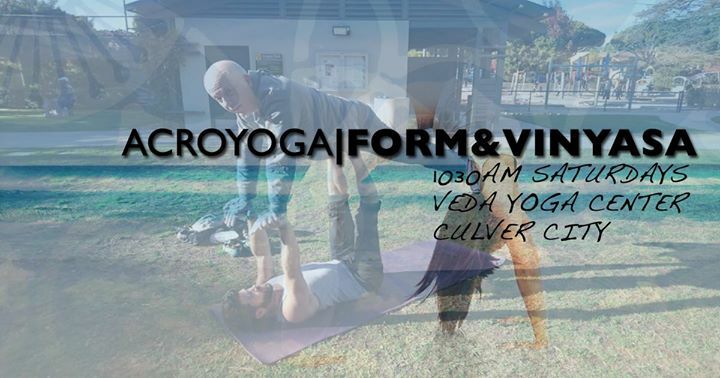 I hope you can join us at 1030 AM in Culver City at Veda Yoga Center. Drop-in is $15.